Have you ever been stopped by a law enforcement officer for DUI and felt as if you were pulled unfairly? 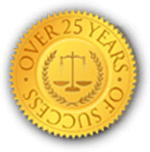 There are many cases proving that across the United States hundreds of cases lack solid evidence of a reasonable suspicion for DUI stops. Often times civilians feel intimidated by the officer and never think to pursue the feeling that they were stopped without reasonable cause. 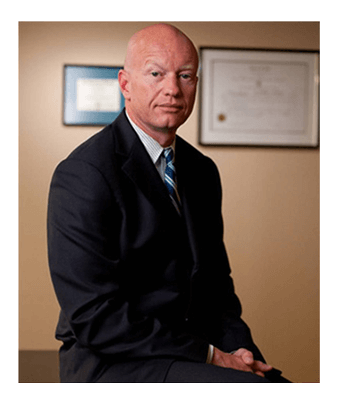 The Rhode Island police aggressively prosecute DUI cases. Many people stopped for DUI feel as though the officer had no reason to pull them over. Many feel as though they were stopped for no reason because they were driving late at night or coming from a bar. In some cases, if it can be shown that there was no lawful basis for the stop, the entire case can get dismissed. 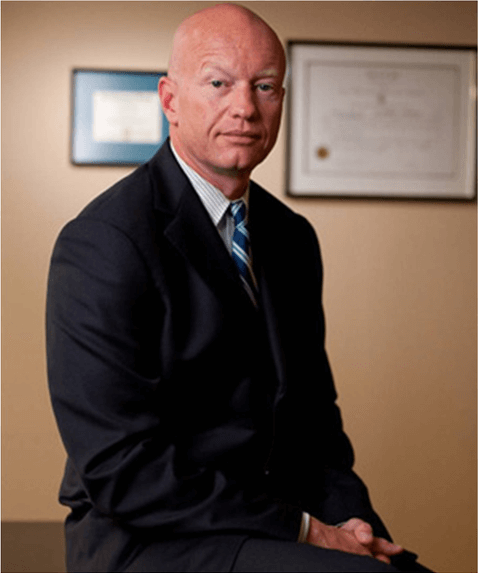 What is Considered Reasonable Suspicion for DUI Stops? Before the police can lawfully stop your vehicle, the police officer must have a reasonable suspicion that you have committed or are about to commit a criminal offense. In DUI and Drunk Driving stops in Rhode Island, usually, the officer will state that reasonable suspicion was based on a violation of the traffic laws. Sometimes this basis of the stop can be challenged through a motion to suppress. If successful, a motion to suppress would exclude all evidence that is the fruit of the unlawful stop and could result in the dismissal of the case. 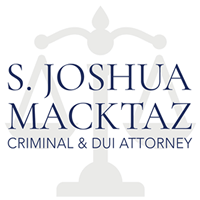 Attorney S. Joshua Macktaz, Esq. will review your case to determine whether evidence could be excluded based on a motion to suppress evidence. If the police lacked reasonable suspicion that you committed a crime, they cannot stop and arrest you. If they lacked reasonable suspicion, the traffic stop was illegal. Any evidence they collected after the traffic stop is illegal, and inadmissible in your DUI/DWI case. If the court finds that the State lacks evidence, it will dismiss your case.